Due to the application of hyperthermia we are now able to increase the temperature specifically in the tumor tissue. This is done with modern technology, without hurting the patient. With the help of an applicator which we place on the skin, we can send short waves into the tumor and damage it. In distinction to conventional radiotherapy used in X-ray radiation, the microwaves we use are not radioactive! This method can be used on most patients, regardless of tumor stage and general condition. At a certain temperature range we are able to destroy the tumor without harming healthy tissue. This is caused by the ability of healthy cells to dissipate the artificial heat quickly and effectively. This ability is missing in most tumors. 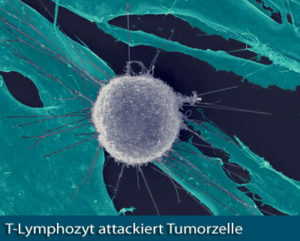 As a consequence, high temperatures are generated in the tumor cells causing them to die and are decomposed by the natural scavenger cells of the body. Hyperthermia works best for solid tumors, recurrence of previously treated tumors (relapse) and metastasis. Nowadays, hyperthermia is considered by many scientists as the 4th pillar in cancer treatment. The effect has been well explored in many universities in Europe and Japan. There are more than 20,000 completed studies related to cancer and hyperthermia worldwide. Whole body hyperthermia helps us to strengthen the patient’s immune system to the point that cancer cells can be detected and attacked by the body independently. 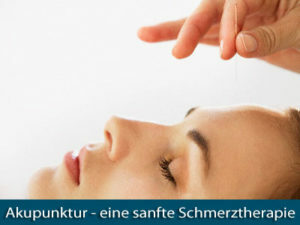 Note: Treatments are currently being conducted in the partner institution Daudert Frank Clinic, Bad Aibling! A strong immune system is the key to success! Our immune system can be very effective in recognizing and destroying foreign substances and pathogens. In the fight against cancer cells however, our body is subject to particular difficulty. 1. 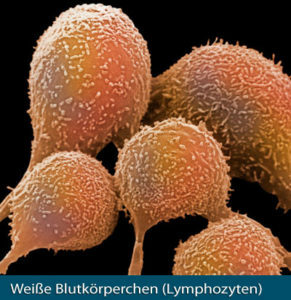 Tumor cells are derived from their own original healthy body cells and are not recognized as foreign and are therefore dangerous. This is why they are ignored by the patient’s immune system and are not combated enough. 2. With increasing age we lose vital organs such as the thymus gland, which functions as a permanent “training center” for immune cells. 3. With the disease progressing, the body’s own training facilities in the immune system are then attacked or destroyed. 4. Chemotherapy and radiation therapy have many side-effects since these therapy forms do not distinguish between cancer cells and healthy (immune) cells. As a result, the immune system is weakened even further. We individually analyze the patient’s immune parameters with various blood tests and draw up an exact treatment plan according to the patient’s situation. We achieve the best possible support for our treatment through the body’s own immune system! Nutrition and health are inextricably linked! Cancer often leads to a change in eating habits and the metabolic condition. Cancer patients usually eat less and lose weight. Frequently this leads to the depletion of the body’s own reserves and a further weakening of the body and the resistance against the tumor. The tumor grows in the area of the esophagus, stomach and intestines, and presses on the digestive tract. Dysphagia, early saturation and intestinal closure may be a consequence. Loss of appetite, nausea, vomiting, taste and odor changes. Fear, depression and anxiety inhibit appetite. The side-effects of classical and conventional medical therapies such as radiation and chemotherapy can damage the mucous membranes of the gastro-intestinal tract and often cause pain and nausea during food intake. As a result, the quality of life of the patient deteriorates. Muscular atrophy occurs due to physical weakness. We analyze the metabolism of patients and ensure that the body is supplied with enough vitamins, minerals and other nutrients. You do not have to endure any pain! In the course of cancer, unbearable pain sometimes occurs in 40-80% of all cases. Quality of life declines rapidly, depression and lack of will to live are the result. In addition, the immune system is weakened by stress and is in a situation where the immune system is needed the most! Successful pain management can improve the quality of life of many tumor-ill patients. Thanks to modern medicine we have countless medical as well as natural substances and therapies available. After a thorough evaluation of the pain history and pain protocol, we adjust the medication so that the achieved pain relief leads to a significantly improved quality of life. We can adjust the medication again and again to a changing pain situation. In the light of a successful treatment of the tumor, the pain medication is reduced accordingly. Conventional chemotherapy has been proven to have severe side effects because it not only destroys the tumor cells but the healthy cells of the immune system as well. Another possibility is found in modified chemotherapy. The modified chemotherapy is a treatment for cancer patients that uses the hormone insulin to better transport drugs into tumor cells. Normally, insulin is formed in the pancreas. With its help, the vital glucose (blood sugar) is transported into the cells. Concomitant chemotherapy during the modified chemotherapy is enhanced by the process — 10-25% of the usual chemotherapy dose usually administered in conventional cancer therapies. The side effects from chemotherapy can be reduced considerably. Clinical trials have shown efficacy in cancer. In the modified chemotherapy hypoglycaemia is simulated by administering insulin (a hormone of the pancreas). Insulin enables the smuggling of sugar into the individual cells of the body – most body cells need sugar – insulin receptors (docking sites for insulin) are found in much higher concentration at the outer core of tumor cells than in other body cells. Cancer cells need a lot of energy which they derive from glucose. If the glucose levels in the body are lowered through an overdose of insulin, the tumor cells open their membrane gates during the hypoglycemia phase. A low-dose chemotherapy is then infused with the glucose solution. This therapy can be performed as an outpatient procedure and takes about 3-4 hours (the patient is under constant medical supervision) – the only side-effects that have been observed so far are sweating, hunger and fatigue. The conclusion of this treatment results from the gentle administration of chemotherapy – the immune system suffers little damage here. 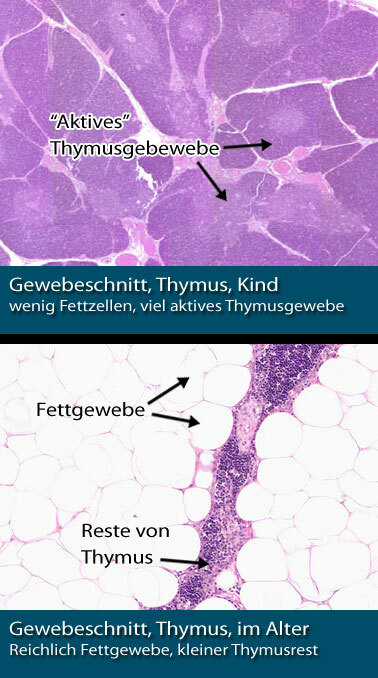 Thymus and spleen peptides strengthen the immune system! The thymus gland is an important monitoring and control organ of the body’s defense system. Unfortunately, its size and function decrease with age. Protein components of the thymus and spleen are able to strengthen our immune system. The thymus gland has now especially been studied very intensively. It improves the function of T-lymphocytes, the makers of the so-called cellular immunity, and is important in fighting cancer cells. With the onset of puberty, the thymus regresses (involution) so that only a small remnant of the gland remains in adults, which mainly consists of fatty tissue. Because fatty tissue is not immunologically active, this function is lost. Therefore we try to counteract this lost function by physiologically administering the substances released by the thymus gland “from outside”. A peptide therapy is not dangerous. The peptides are injected under the skin or muscles. After a short time, symptoms such as fatigue, malaise, loss of appetite, pain intensity, nausea and depression are reduced. As a result, there is an improvement in general health status and mobility. The peptide therapy is also able to improve tumor associated symptoms such as weight loss (cachexia), underweight, and immunodeficiency. 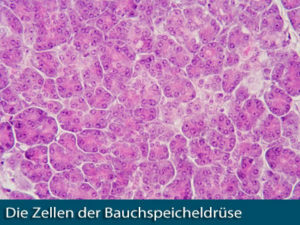 Eine Peptidtherapie selbst ist nicht gefährlich. 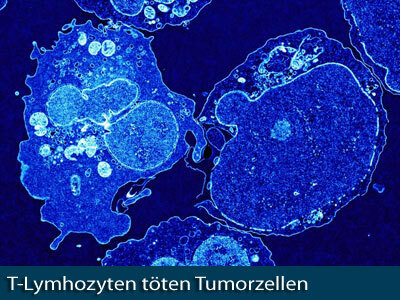 Die Peptide werden unter die Haut oder in die Muskulatur gespritzt. Bereits nach kurzer Zeit können Symptome wie Müdigkeit, Abgeschlagenheit, Appetitmangel, Schmerzintensität, Übelkeit und Depression verringert werden. In der Folge kommt es zu einer Besserung des Allgemeinzustandes und der Mobilität. 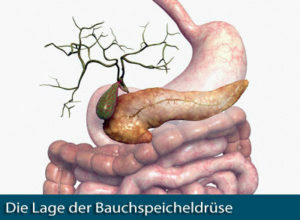 Die Peptidtherapie ist zudem in der Lage, Tumorbegleitsymptome wie Abmagerung (Kachexie), Untergewicht und Immunschwäche zu bessern. Massages relieve pain and fatigue syndrome in cancer! Everyone is aware that massages release muscular tension. But did you know that they can ease some of the so-called Fatique Syndrome (Fatigue Syndrome) of tumor patients? Massages also have a positive effect on quality of life of patients and, according to new studies of pain perception; massages appear to reduce anxiety of cancer patients. In addition to the classic massage we offer professional physical therapy and lymphatic drainage.